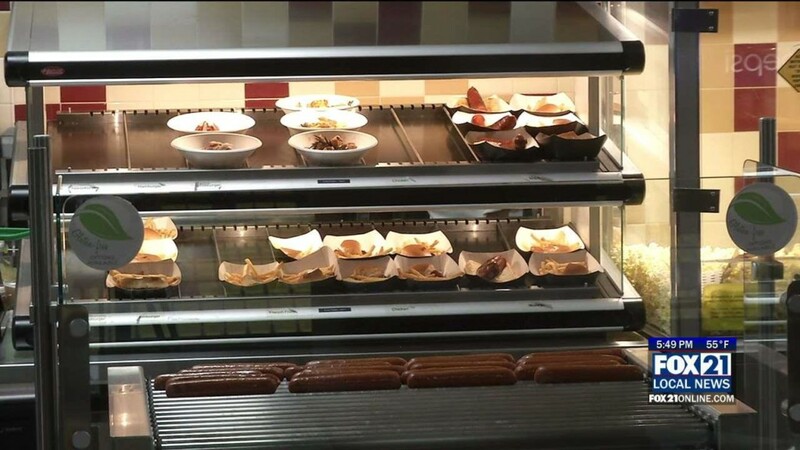 Staple items like burgers and hot dogs aren't going anywhere and for the first time beer and wine will be for sale at UMD games. 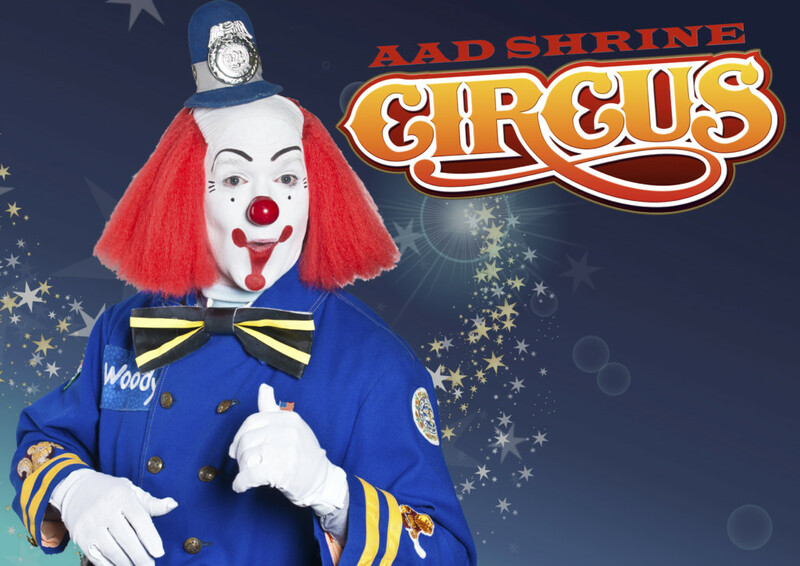 DULUTH, Minn. – The 72nd Annual AAD Shrine Circus is happening in Duluth Friday, April 13 – Sunday, April 15. 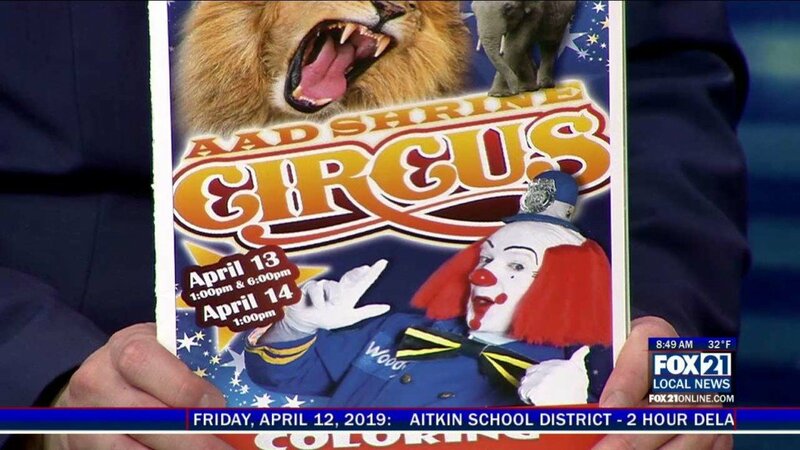 The Circus is a fundraiser for the local AAD Shrine, with all funds raised from the Circus going back to the AAD Shrine to help with funding the organizations day-to-day expenses. 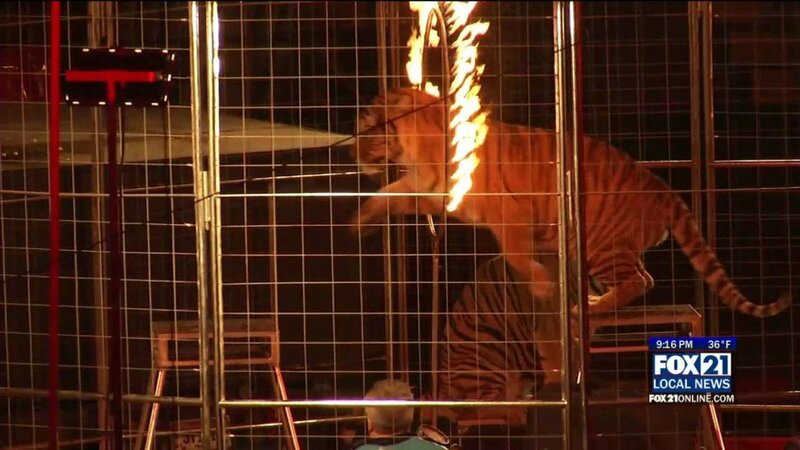 This is the primary fundraiser for the AAD Shrine….